4k00:244k time lapse. Aerial view of sunset at Kuala Lumpur city urban skyline with dramatic sky. 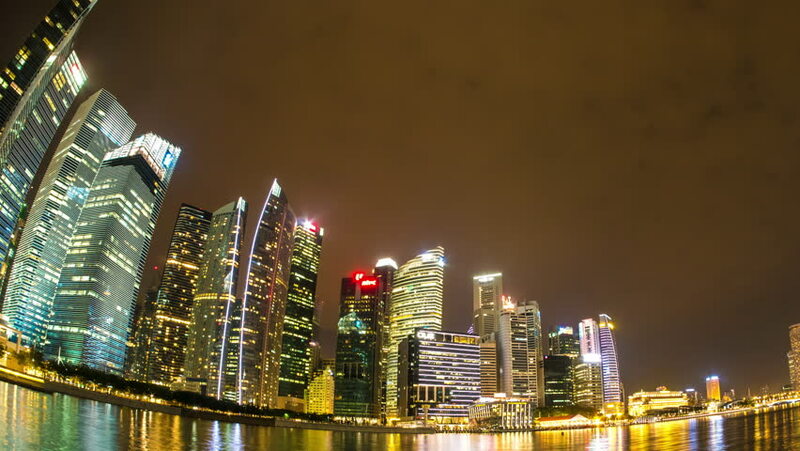 4k00:124K Cityscape, Singapore skyline at night, Raffles Place, time-lapse. 4k00:10Moscow city time lapse at summer night. 4k00:19MIAMI - FEBRUARY 2016: City skyline at night from the air with Brickell Key background. The city attracts 20 million people every year.